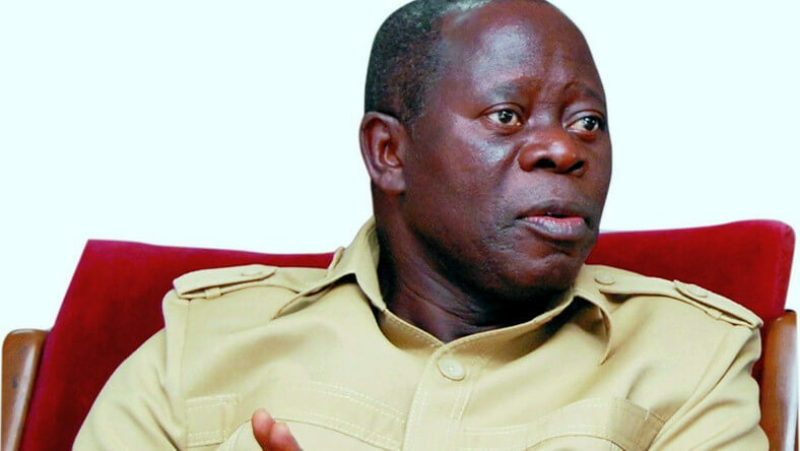 The National Chairman of the All Progressives Congress, APC, Comrade Adams Oshiomole has taken a swipe at Senate President, Bukola Saraki, noting that his party has come to celebrate the end of his reign. Comrade Oshiomole stated this today , 11 February 2019 at the APC Presidential campaign rally in Ilorin, Kwara State. “Mr. President, We have come to celebrate the end of Bukola Saraki’s tenure. When I saw the crowd from outside, and I said for Bukola it is finished. I cannot wait till Saturday for Kwara and Nigerians, particularly younger politicians to realize that the evil that a political son has done to a political father, that evil awaits him; that will be the story of Bukola”, he said. While addressing the crowd, Oshiomole also said: “What you should tell the people when you get back home, why you must vote the APC. At the level of Kwara state, I don’t need to tell you why because it’s like telling you that how your bedroom is like, you know it more than anyone else. 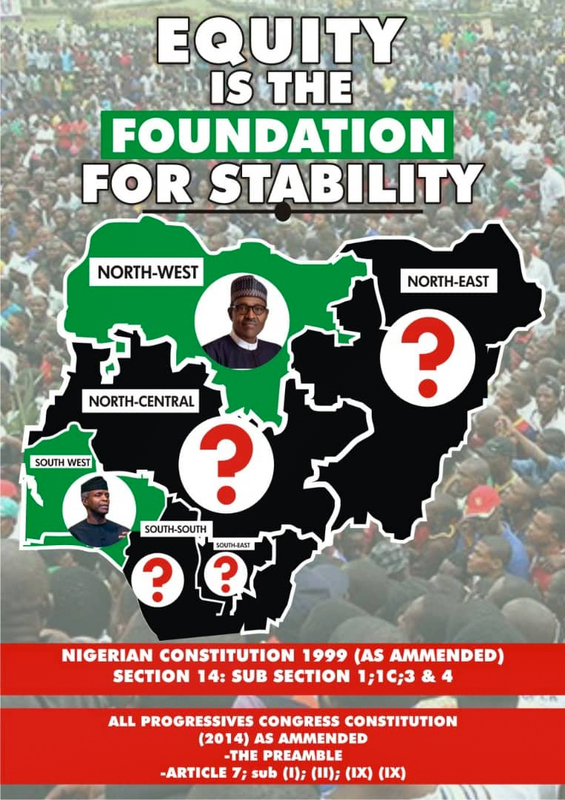 Suffice to say that for 16 years Bukola has underdeveloped Kwara and he has controlled governance much more than a master will control his cook and reduce Kwarans to mere observers in their own political and economic lives. “There is nothing that exposes Bukola’s lust for money and self interest than the confession he made the day we saw his pack out of APC. For Bukola politics is about juicy jobs, kwara is about kwara juice for Saraki to take it away. That is why am so happy to be here to see the actual translation of enough is enough. Everything that has a beginning must have an end. The time of the oppressor is over. That is the case of kwara. That is the case of Bukola. The campaign rally had in attendance president Muhammadu Buhari, the Director General of the campaign council, Rotimi Ameachi, the APC party executives, party faithful and supporters.